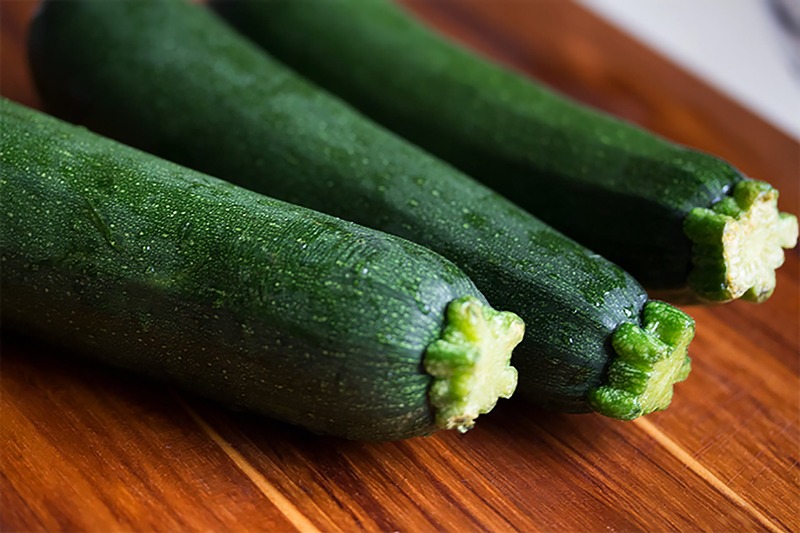 Zenful Expressions | Frugal Recipes: Too Many Zucchini? Make Bread! 23 Jan Frugal Recipes: Too Many Zucchini? Make Bread! Grate zucchini into a bowl and set aside. Beat eggs, oil, vanilla, and sugar together in a second large bowl. Stir in zucchini until well combined. Bake for 40 to 60 minutes, or until tester inserted in the center comes out clean. Cool in pan on rack for 20 minutes. Remove bread from pan, and completely cool. Zucchini bread is not only delicious, but very easy to make. Below is the base recipe for two loaves, but I always at least double this and freeze my loaves to eat later or share with friends. I have step by step photos to add to this post… I just have to find them FOUND – LOL!